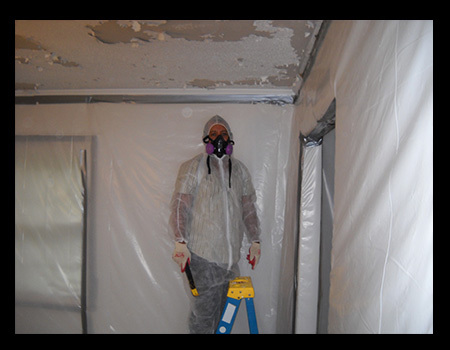 Call us today to handle your asbestos needs! to ensure that all the air is clear! all walls and floors have been sealed with 6 mil poly. 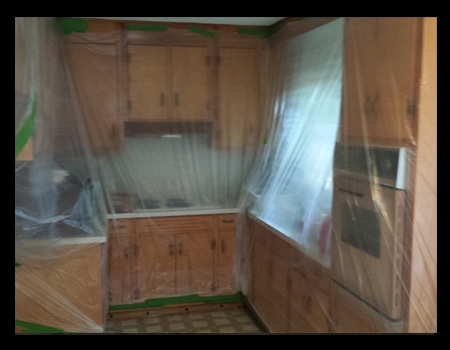 Give us a call today for asbestos removal! 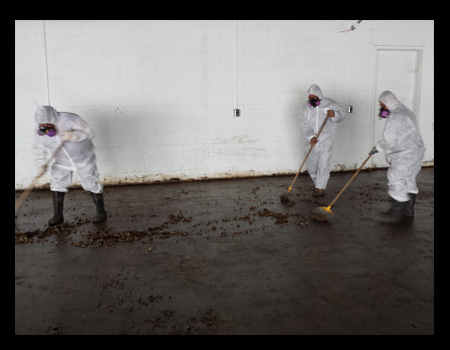 Asbestos Removal in Charlotte NC, Hickory, NC, and Concord, NC! <style=”font-size: 20px;”>Asbestos is a poisonous naturally occurring mineral that if breathed in overtime may lead to serious health problems. Have you found asbestos in your home or basement? Do you live in an older home that may contain asbestos? 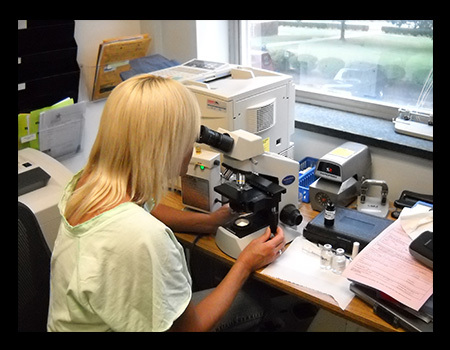 No matter your situation, if you have found asbestos in your home or workplace, Piedmont Quality Air Inc. can provide superior services. We are fully equipped to handle even the toughest projects. Our trained and certified team of contractors can come to your home or business and perform a complete inspection as well as offer solutions to the problem. 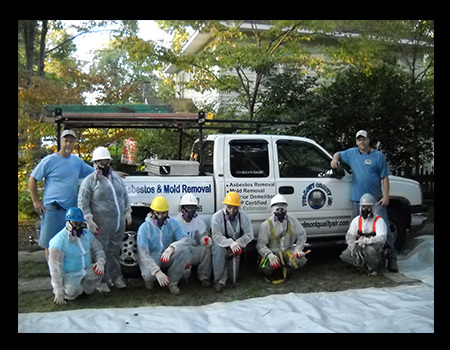 Because asbestos and mold removal can be very dangerous, we highly recommend that this task is exclusively handled by trained professionals.